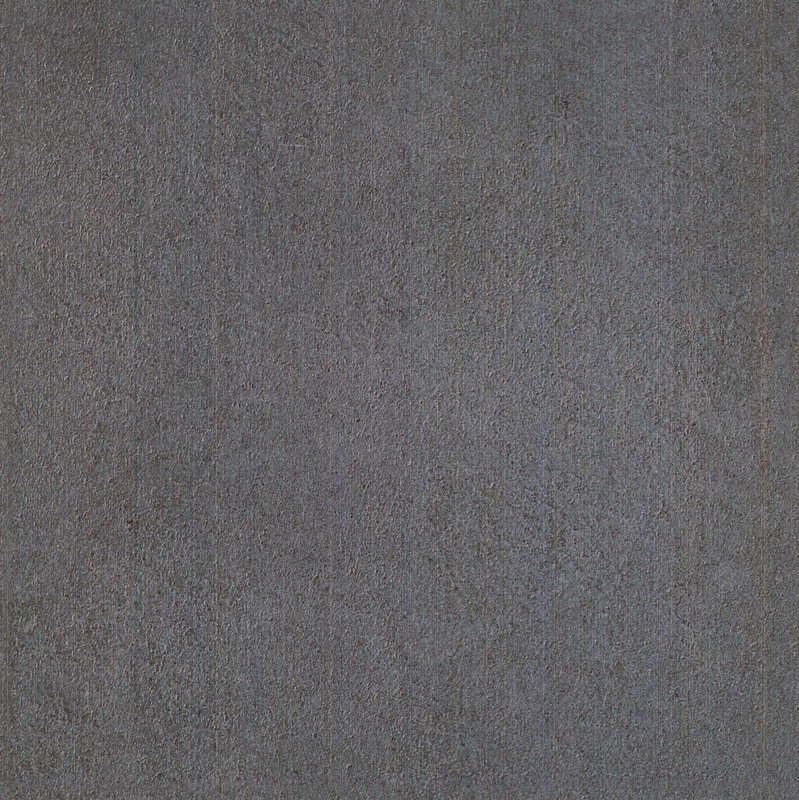 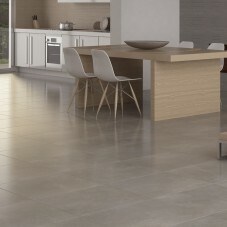 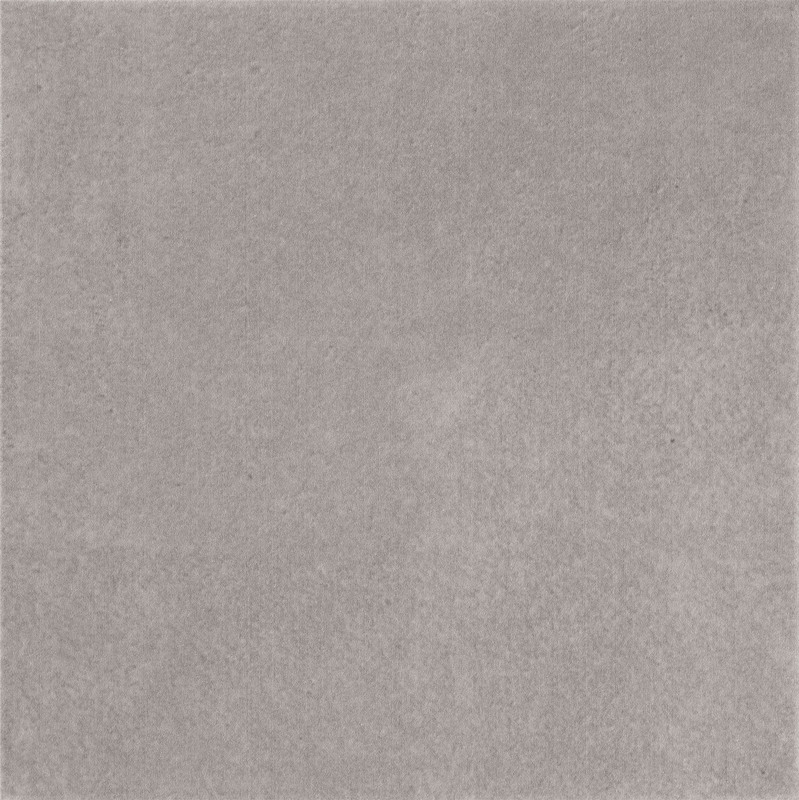 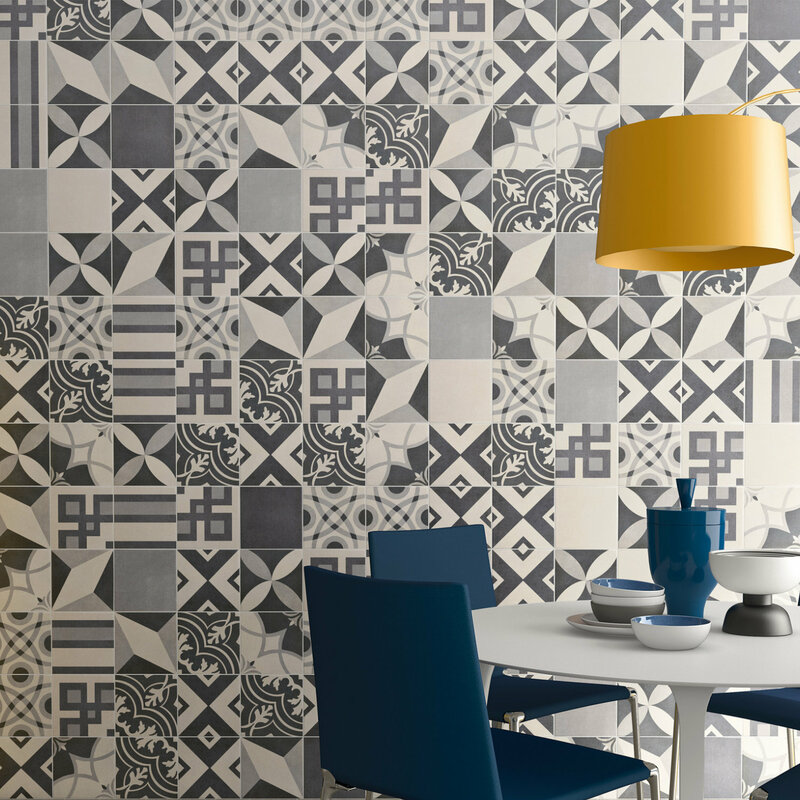 Inspired by cool grey colours and geometry to produce a stunning wall or floor design with or without using the plain cement effect floor and wall tiles as a border. 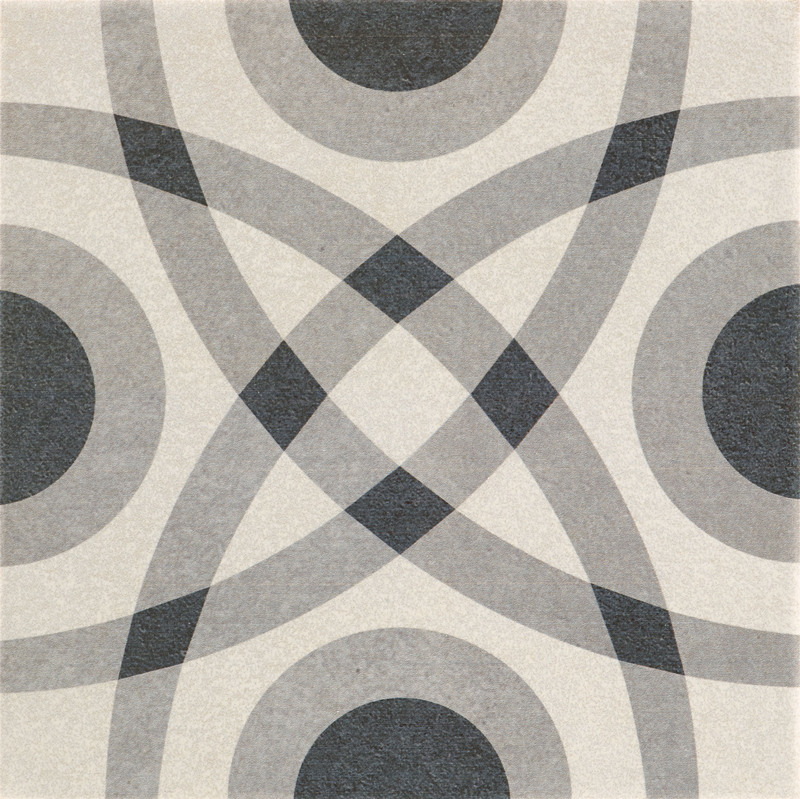 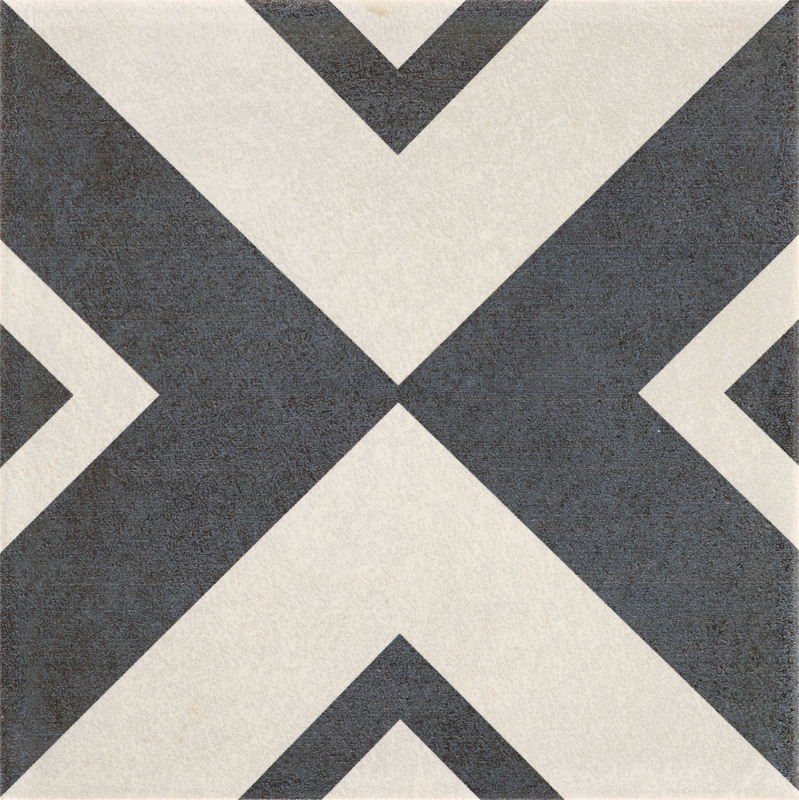 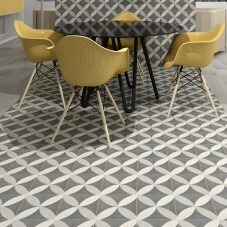 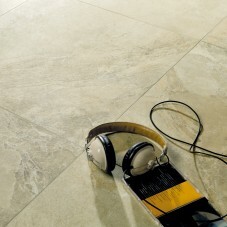 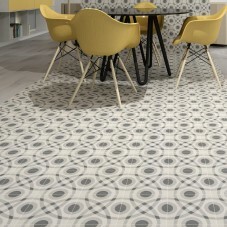 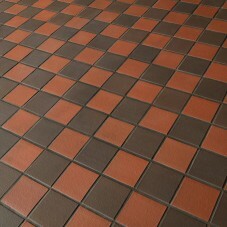 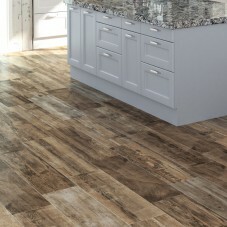 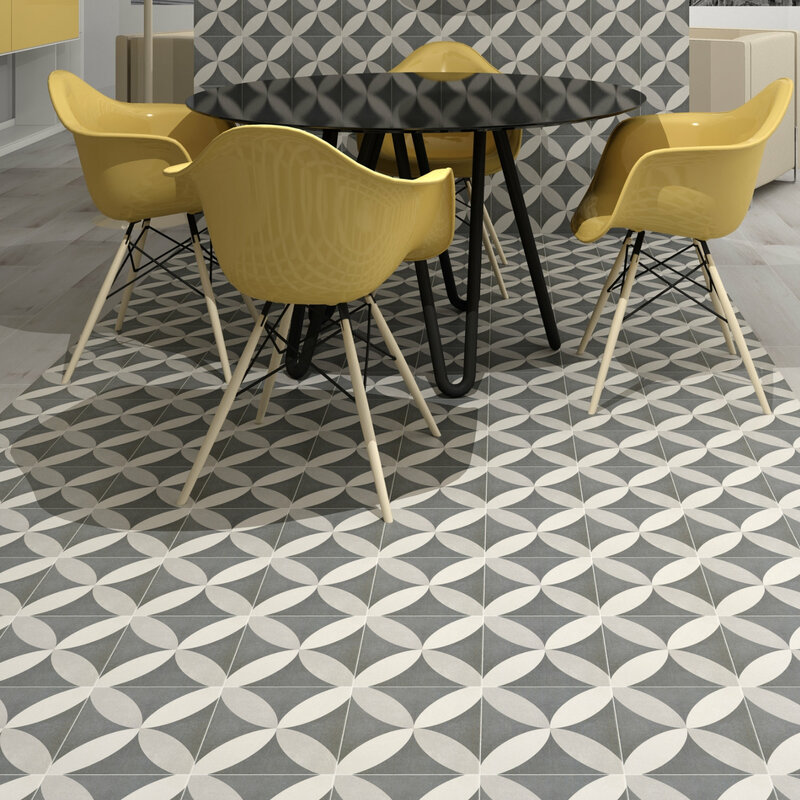 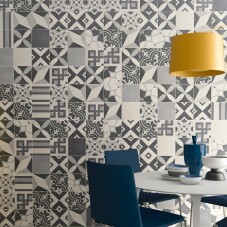 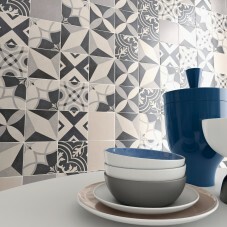 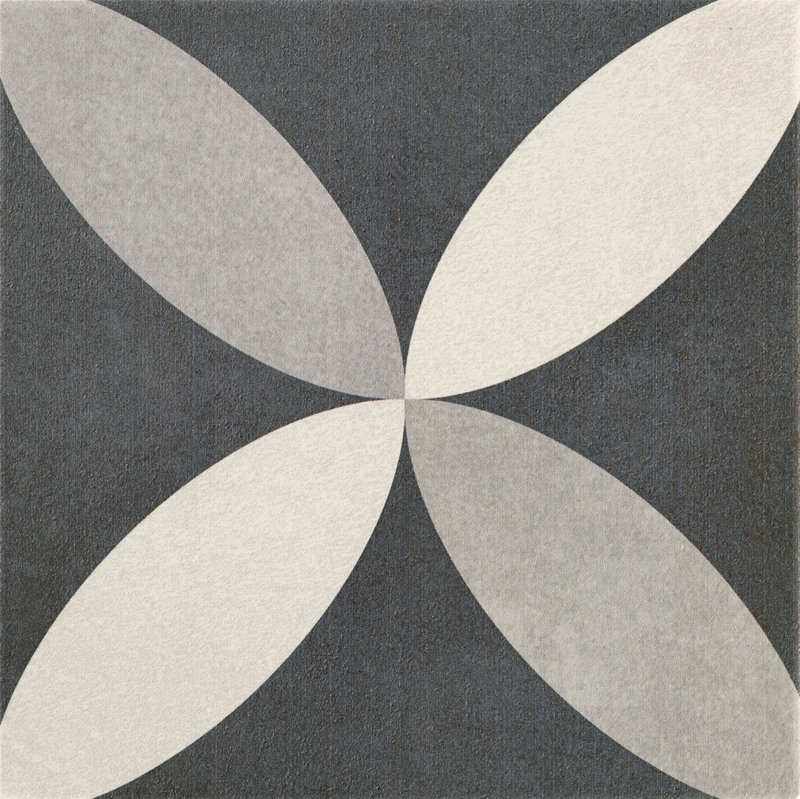 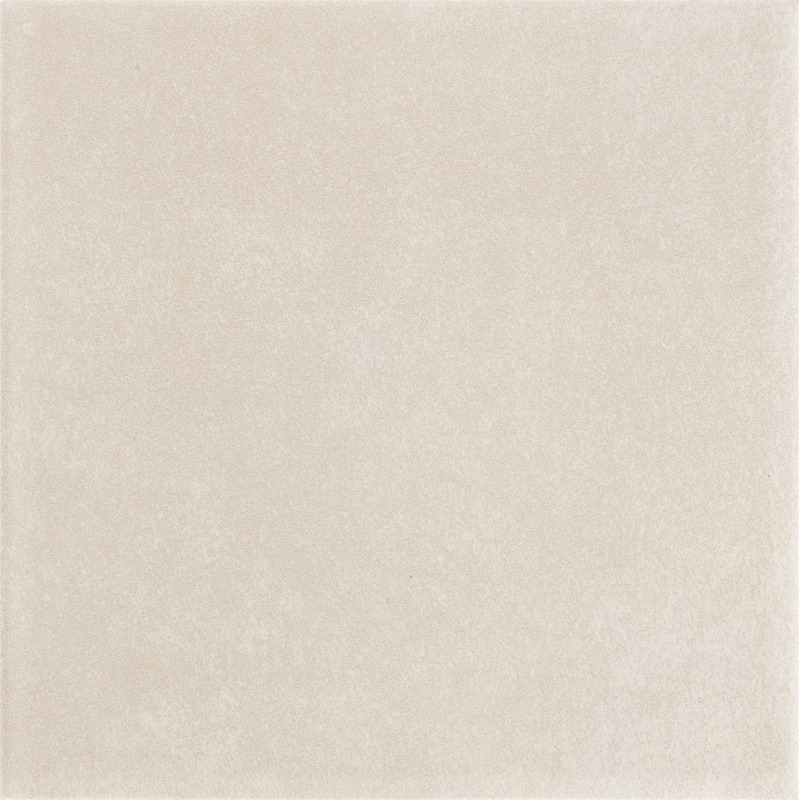 This glazed porcelain matt tile explores the possibility of creating either a random or geometric pattern. 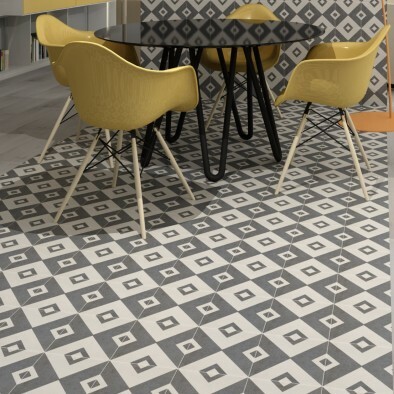 Diverse and visually rich in design Metis combines different geometric patterns which can be used in a mix of unique designs or individually. 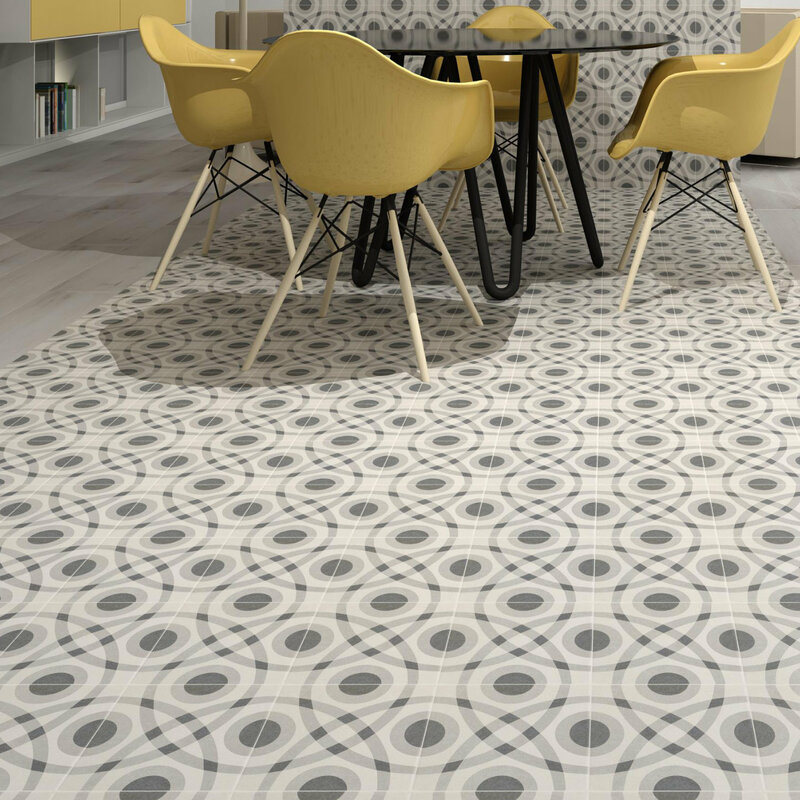 Stunning when patterns are used on their own or with one of three base colours to create a feature floor or wall that everyone will remember.